Messe Frankfurt’s odd-year technical textiles show drew record crowds to Raleigh, N.C.
Techtextil North America’s odd-year trade show held recently in Raleigh, N.C., once again disproved the myth that size matters. The number of exhibitors was on the small side at 165, but the 3,185 visitors in attendance represented an increase of 52 percent over the Chicago event in 2017, and made the 2019 edition the highest attended odd-year show in its history. One only had to look around the exhibit halls to see the large crowds — at times navigating the aisles or finding an empty seat in the dining and break areas was difficult because of the sheer volume of people gathered in groups clearly engaged in interesting conversations. The overall satisfaction of the exhibitors backed up the positive numbers and show floor buzz. The show floor provided the usual array of interesting offerings from exhibitors, once again displaying how vast and diverse the applications for technical textiles have become. Several of the symposium presentations, student posters and floor talks also provided further indication of new applications and opportunities still to come. Hosting the show in Raleigh also provided the opportunity to attend an open house at North Carolina State University’s (NC State’s) Wilson College of Textiles to tour the various labs and meet the next generation of textile industry employees. The Nonwovens Institute (NWI), also housed on the NC State campus, was a highlight of the tour, showcasing its state-of-the-art equipment and capabilities, as well as demonstrating a refreshing philosophy that emphasizes working with industry partners to advance technology and applications. The NWI may not be well known to all, but for those companies in the know, it has certainly become a valued industry asset. Smith reported that launching the odd-year show has been an interesting journey, but “we know there is a demand for a technical textiles show in the United States annually.” Organizers were not yet ready to go public with the location for the next odd-year Techtextil North America, but Smith said it’s looking most likely to be a venue in the Southeast. 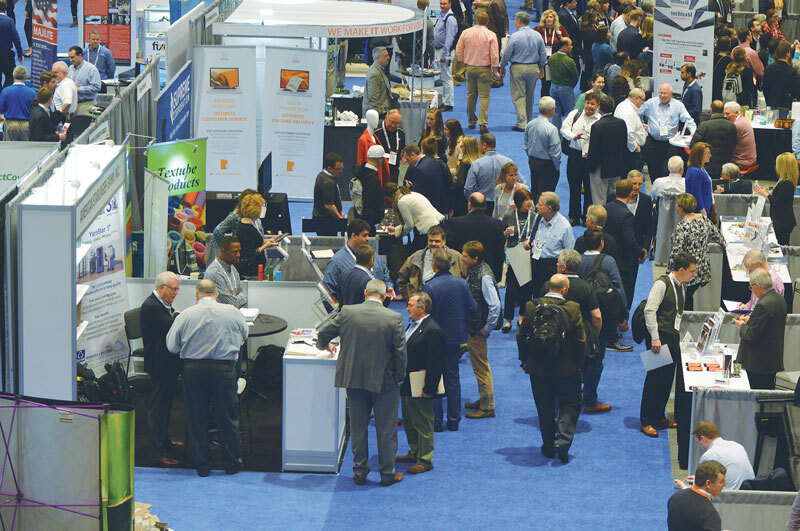 Techtextil North America returns to Atlanta for its flagship even-year edition May 12-14, 2020.